The kitchen waste bin is one of the most eco-friendly additions to household refuse collection and recycling, but with the useful fertiliser that comes out of a healthy compost bin, you might not want to give your food waste away to the council every few weeks. By cutting down on your kitchen waste first of all, and then keeping a healthy compost bin, you could find you save a small fortune on food waste and on garden fertilisers and plant food too. And with a variety of sizes and colours of garden waste bin available from websites like Wheelie Bin Solutions, you should be able to find one that suits the amount of organic waste you create and that the council will still empty if you need them to. 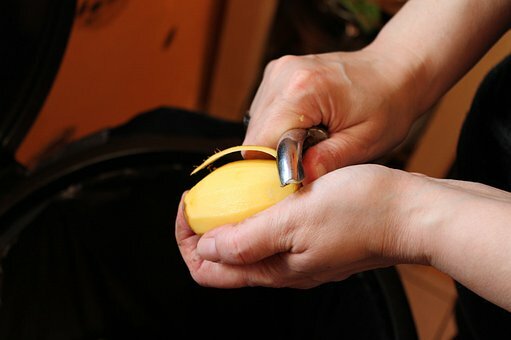 Cutting kitchen waste is one way to keep your compost bin from overflowing while making sure you have less non-compostable food waste to dispose of separately. Make sure you are using every part of your raw ingredients – often there is flavour packed into the peel, so use washed vegetable peelings to make stock, or grated lemon zest to add a citrus tang to sauces, dressings and breadcrumb coatings. You can also focus more on recyclable food packaging, such as buying more food in paper bags than shrink-wrapped plastic, or by swapping your plastic straw for a paper one in your morning smoothie. See more alternatives to cling-film and tin foil here. If you’re going to have your bin emptied by the council, then check their website for specific guidelines, but in general a compost bin should stay healthy if you feed it fruit and vegetable waste and peelings, garden waste like grass and plant cuttings, and used tea bags. Some items are slower to digest but still useful, such as crushed eggshells, dry leaves, shreds of paper (as long as it’s free from harmful contaminants) and ripped-up cardboard egg boxes. You might also want to give your compost bin its own little community by throwing in some worms from elsewhere in your garden – they can help to kick-start the digestion, but remember they’ll get emptied out too each time you put your bin out for collection. Some things are generally not a good idea to put in a compost bin, including meat and dairy, any kind of human or animal waste, and any dead or dying plants that show signs of disease. 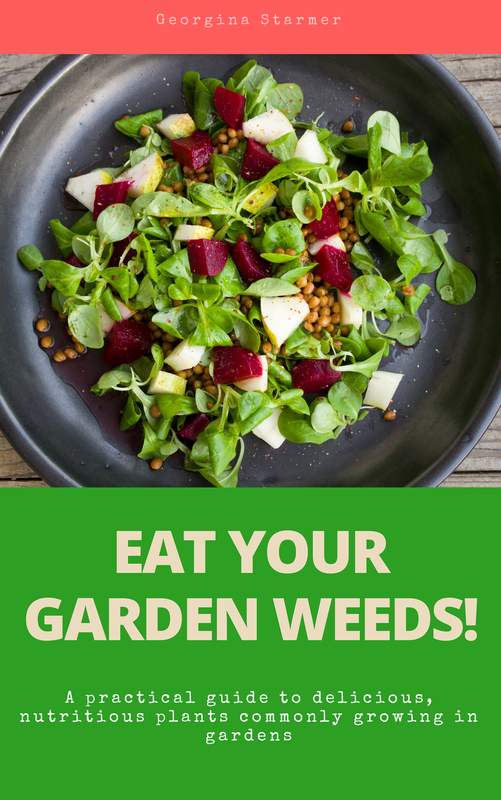 You should also keep your compost bin weed-free, so try not to add any weeds that have gone to seed, or anything unwanted that you know is likely to grow back. Finally, don’t put anything in your compost bin that won’t biodegrade. That includes other mixed recyclables such as plastic, glass and metal, which you probably have a separate recycling bin for anyway. One of the top tips to keep a compost heap healthy is to get air into it. This is where cardboard and paper helps, as it can leave air pockets inside your compost heap or compost bin, which in turn keeps the digestion process working well. You can turn your compost by hand to move material from the bottom to the top, and vice versa, and this helps the whole heap to digest more fully while also putting some more air into the mix. If your compost bin or compost heap is not doing very well, consider adding a compost activator, a mix of ‘good’ enzymes that should get the process back on track and give you your first usable compost within a matter of weeks. A self-contained compost bin means you can create your own compost in even a small amount of outside space – you don’t need a whole shrubbery to hide your compost heap behind. The compost you produce can be used to regularly top up pot plants with fresh and fertile soil, helping to give them the nutrients they need to thrive indoors. You might even want to add a handful here and there to any neglected roadside verges, planters and public flowerbeds in your area, helping to brighten and broaden the borders of your everyday life. Whatever you do with your kitchen waste, know that by reducing your rubbish and composting what’s left, you’re doing your bit to lock away more kilos of carbon and keep landfill sites empty for longer. » Want to Stay Fit, Healthy and Happy? 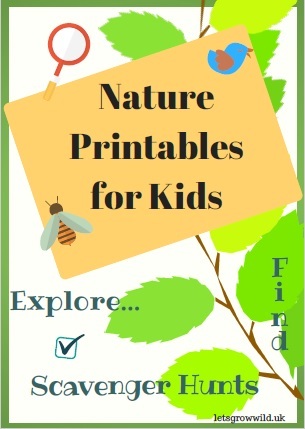 Get Gardening! 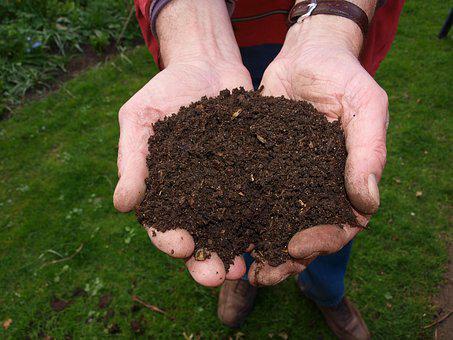 » How to Make Good Compost… The Recipe for Success!